With so many types of tablet around these days, choosing the right one can become really confusing. To help you make the right choice when purchasing tablets, the following guide will point you in the right direction. Android Tablet - From small 7" screens up to 11" and above. Budget tablets start well under £ 100, but watch out for low processing power, memory and storage. If you have the budget, go for higher end models with plenty of power, storage and port availability. Trusted brands such as Acer, Samsung and Asus should provide better quality and lifespan than the cheaper makes. Most models just have wifi but some have 3G / 4G capability for internet on the move. Windows Tablet - Available from a wide variety of manufacturers and pricing. Microsoft's own Windows Surface Tablets range can go well over £ 1000 for top end models. Important to go for large storage space (preferably 64GB) as Windows 10 and its updates will otherwise eat all the available space. iPad - Probably the most popular tablet. Sizes range from the iPad mini 7.9" to the standard 9.7" iPad and all the way up to 10.5" and 12.5" iPad Pro models. Power, storage and connectivity all vary hugely as does the price. 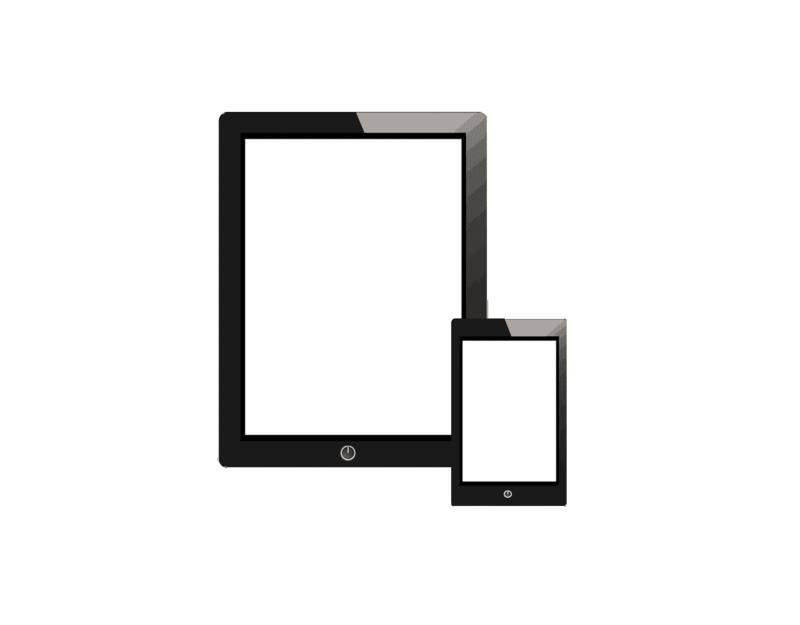 We can source Grade A refurbished iPad2 and iPad3 ranges on next day delivery if you're not looking for the latest model. Hybrid Tablet / Laptops - Becoming increasingly popular due to the functionality of a laptop and the portability and ease of use of a tablet. Generally with the Window 10 operating system but could also be a hybrid Chromebook / tablet. Hopefully you now have a better idea of the ideal tablet for you. If you're still in doubt, come into one of our stores and speak to one of our experienced technicians. We carry a limited range in stock but can source a wide variety of new and refurbished models of a next day basis. Just let us know your budget and what you are looking for and we'll do the hunting for you.